At Timeless Travel, we’re a proud family owned and operated business providing friendly, professional chauffeured service. 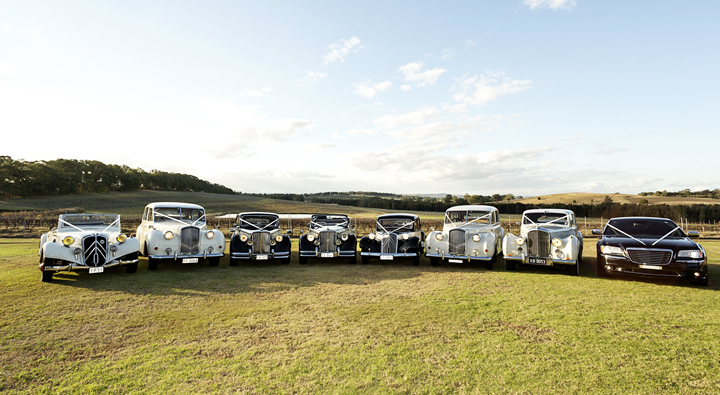 Our cars are the essence of timeless beauty and sophistication for your wedding day or special occasion ensuring you arrive in style. 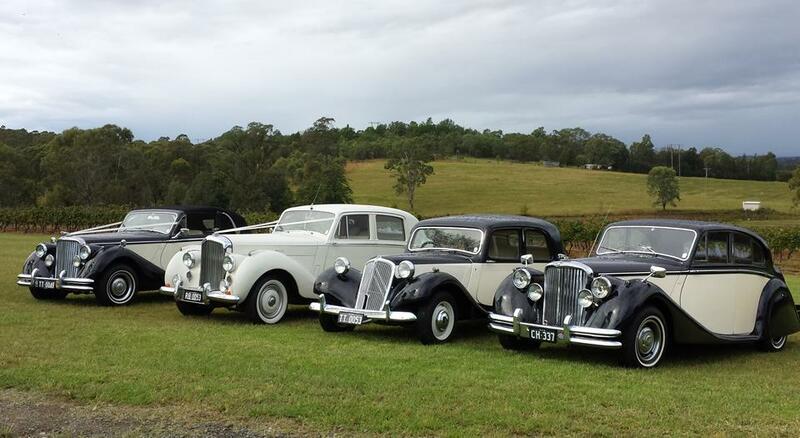 Our family collection started with a passion for French Citroen Traction Avant’s in 1983, with personalised service that’s expected from a family owned and operated business, and will not disappoint. 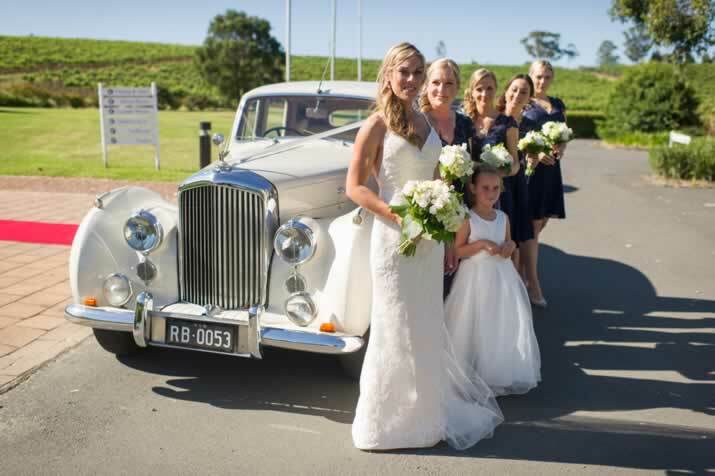 Timeless Travel can personally assist you with your vehicle selection and viewing, always adhere to the highest safety standards, ensuring your very special day or occasion is a memorable one. 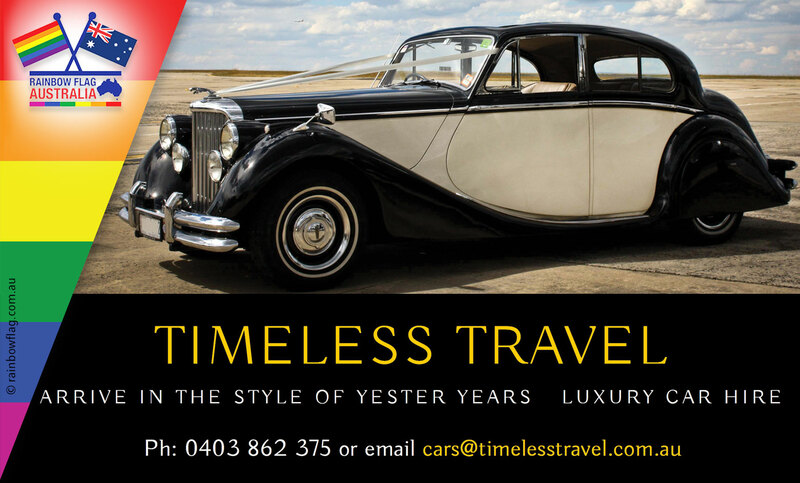 Timeless Travel is fully accredited from the Transport of Roads and Maritime Services, and all cars are chauffeured by our professional drivers who are authorised to drive private hire vehicles. 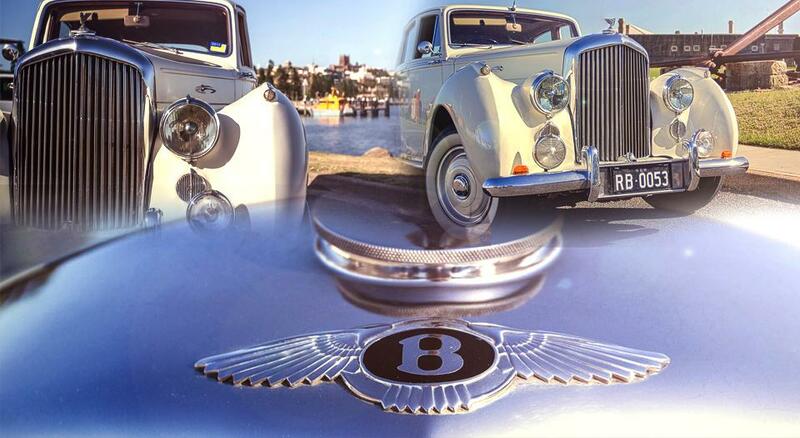 We offer the pristine, timeless style of Bentley, grace and pace of Jaguar and the French elegance of the Citroen Traction Avant. The latest addition to our fleet, the Princess, was made by the Austin Motor Company and its subsidiary Vander Plas from 1947 to 1968. Centrally located in Hamilton, we are easily accessible from anywhere in Newcastle, and guarantee our personalised service at Timeless Travel will exceed all your expectations. 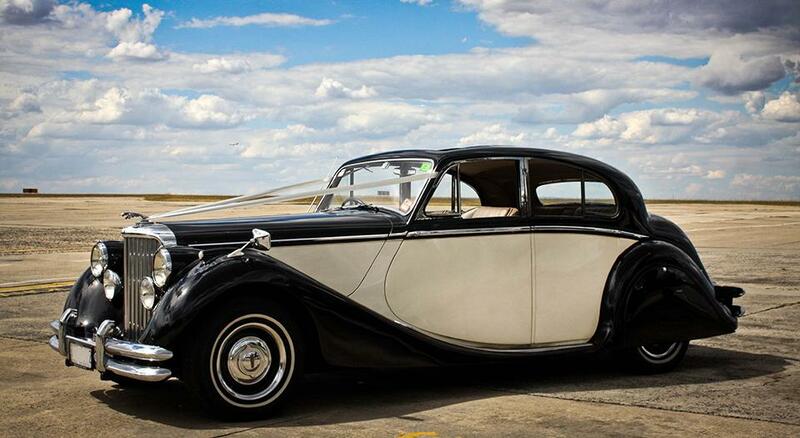 Choosing Timeless Travel ensures your special day is marked with unrivalled elegance, luxury & style. For booking inquiries or for further information on our services, contact us anytime. Thank you for visiting the page of Timeless Travel as part of the Rainbow gay friendly network. 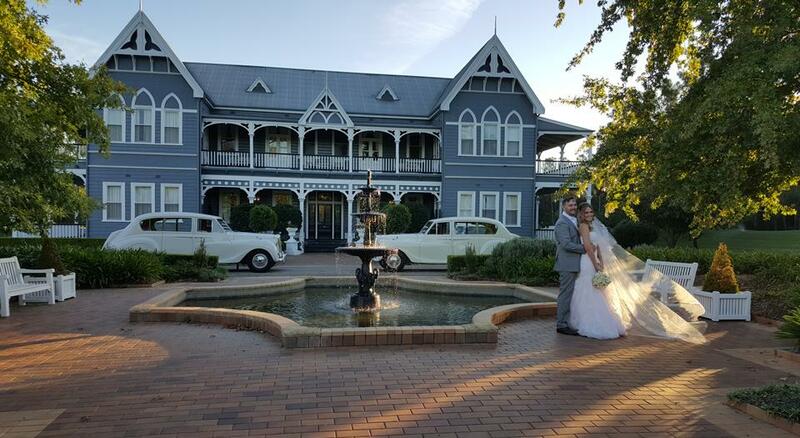 Timeless Travel is located in Victoria and are happy to assist the gay and lesbian /lgbti community when looking for Taxis / Chauffeurs. 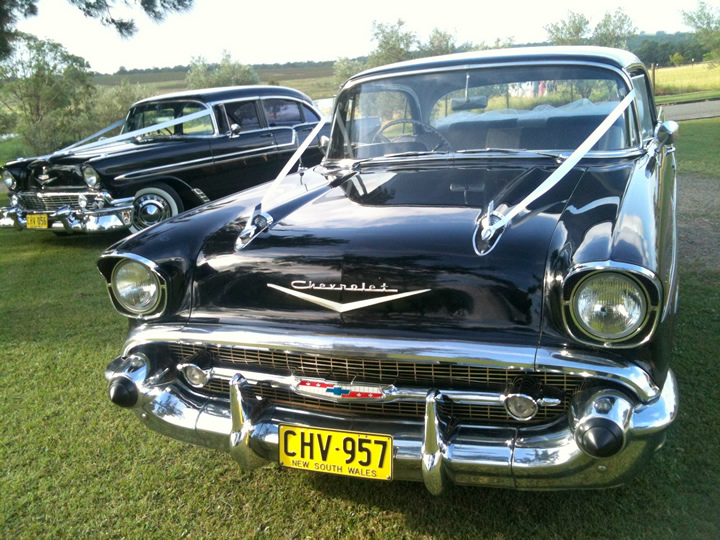 Timeless Travel is proud to be part of the rainbow flag Australia network and can be contacted on 0403 862 375.